Providing you the best range of rapier loom with dobby with effective & timely delivery. 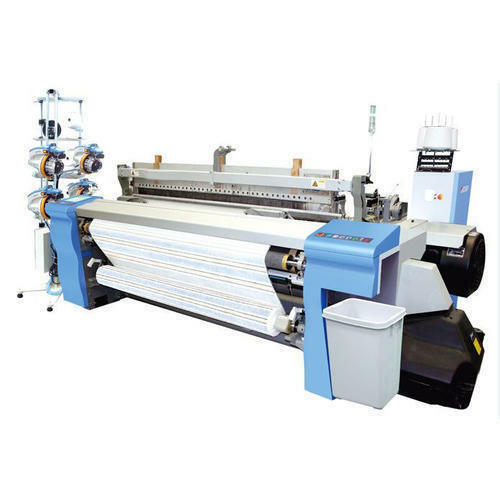 We are engaged in offering a wide gamut Rapier loom with Dobby of Manufactured at our vendors base using high grade raw material in compliance with international quality standards, our entire range of machines are widely demanded by our valuable clients. All the machines offered by us are widely used in textile industry for velvet and carpet weaving. Owing to excellent features such as superb finish and optimum performance, our entire range of products are widely applauded by our valuable clients.